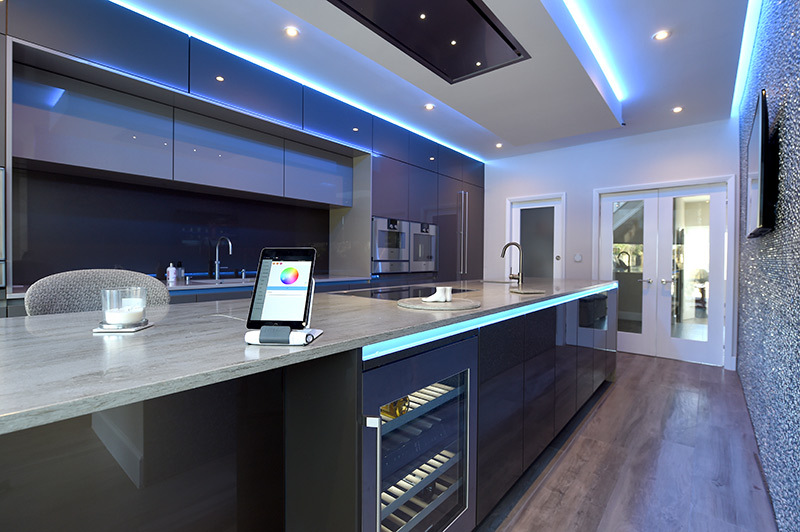 Belgravia HomeTech is a family run business specialising in the latest lifestyle technology solutions. 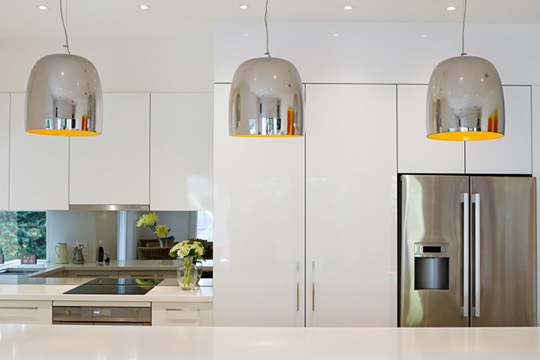 We provide a unique personalised service working closely with our clients from design through to install, tailoring each system to create the perfect fit for you and your home. Automation systems to make your life easier. 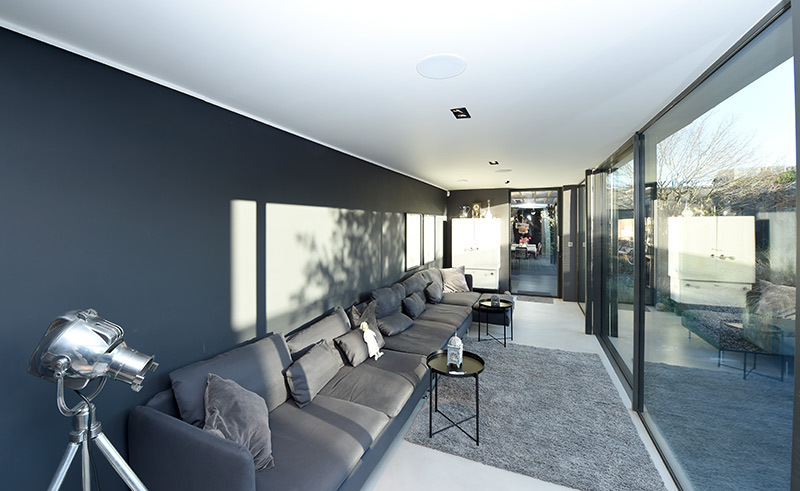 We can help with state of the art technology to control everything from lighting, heating, cooling, blinds, audio visual devices through to CCTV and door entry systems. Creating total control over your lighting system. 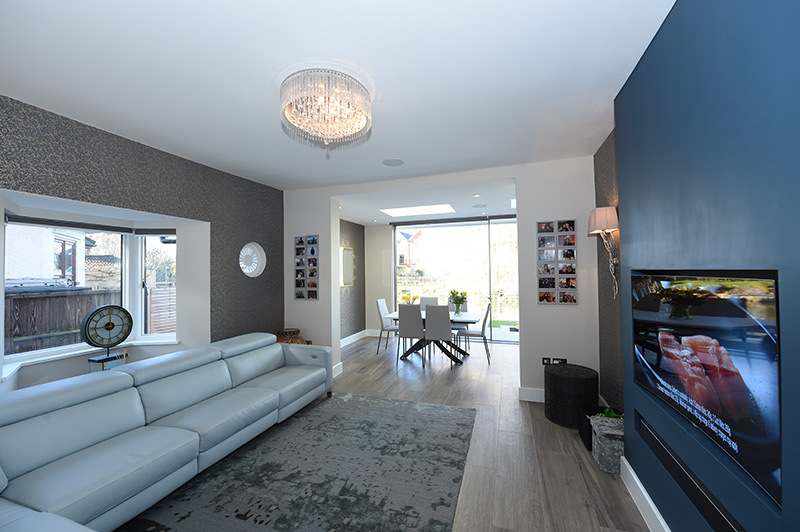 Belgravia Home Technology will work with creative vision to tailor-make a bespoke energy-saving intelligent lighting system to suit your specification. 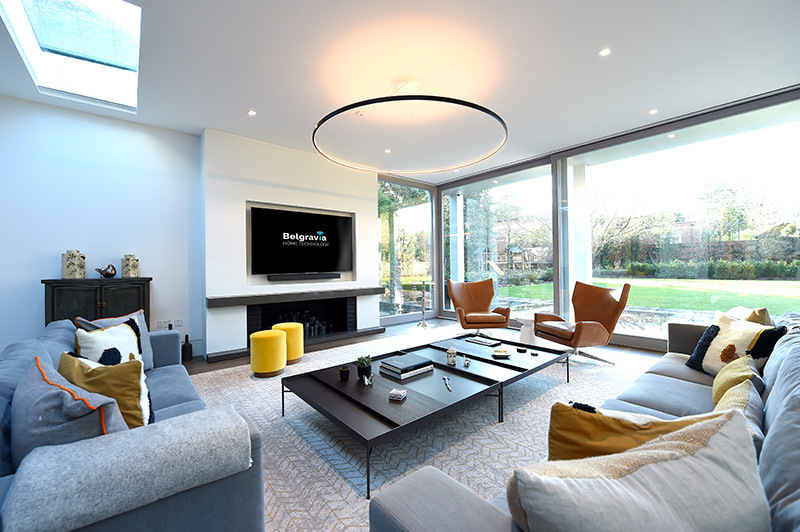 Whether you are looking for a custom designed dedicated theatre or a hidden media room Belgravia Home Technology can help you bring to life optimal performance sound and vision experiences at the touch of a button. Wired, wireless, hi-fi & streaming solutions that suit your needs giving total control of your choice of own music, CDs, record player or access via an online library. 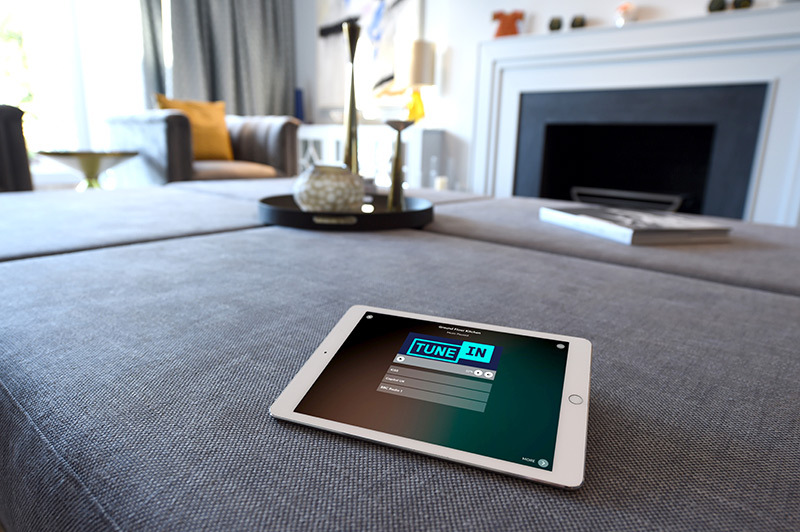 Play the same music throughout your home or different sounds in each room.